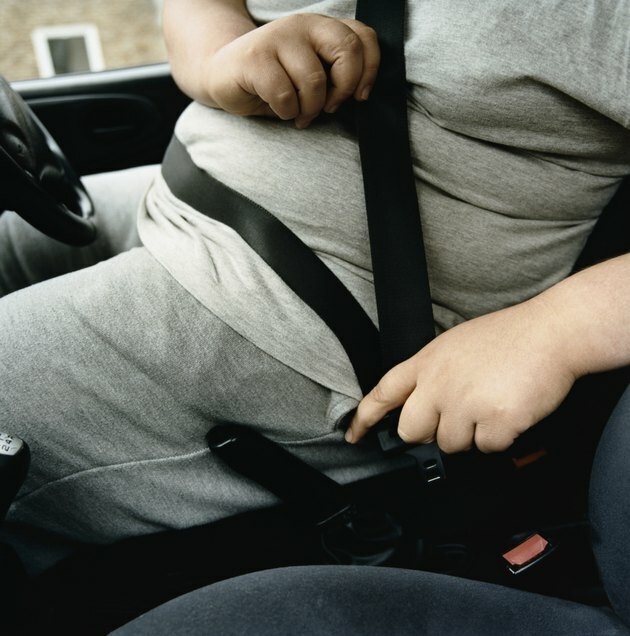 About a third of the population of the United States is obese. Americans spend over 40 billion dollars a year on diet products and over 50 million of them go on a diet each year, but only about 5 percent manage to keep the weight off. 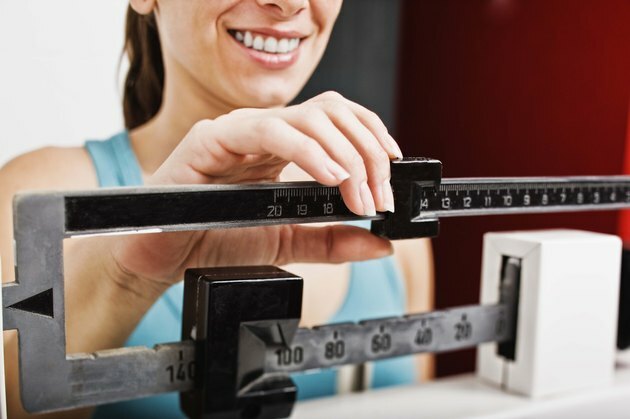 These numbers reveal, among other things, some flawed thinking about how weight loss occurs. A diet with a severely restrictive carbohydrate intake is one example of a diet that promotes water weight loss. When you consume too few carbohydrates your glycogen stores are depleted, which results in water loss and, thus, a quick loss of several pounds, according to the University of California. Many get-thin-quick or fad diets rely on the loss of water weight for immediate, noticeable results. Often when a dieter loses more than 2 pounds per week she is losing water or lean muscle mass rather than losing excess fat. Such extreme diets may result in an inability to concentrate, irritability and a lack of energy. Furthermore, once the crash dieter resumes her regular eating habits, she's very likely to regain the weight, or even add on a few more pounds. Losing body fat requires time and effort. It comes down to regularly consuming fewer calories than you burn. 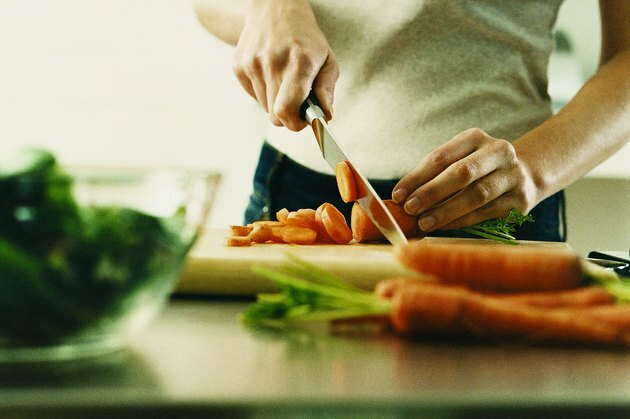 Aim to lose 1 to 2 pounds per week by making healthy, sustainable lifestyle changes. A safe and sensible way to lose fat is by reducing your calorie intake by about 250 to 500 calories per day and increasing your physical activity to use up an extra 250 to 500 calories per day. This adds up to a calorie deficit of 3,500 to 7,000 calories per week, which is what you need to lose 1 to 2 pounds. A fat-burning exercise regimen usually involves 30 minutes or more of aerobic exercise per day. To burn fat, exercise within your target heart rate range, which is between 50 and 80 percent of your maximum heart rate, according to Recreational Sports Fitness, Pennsylvania State University. 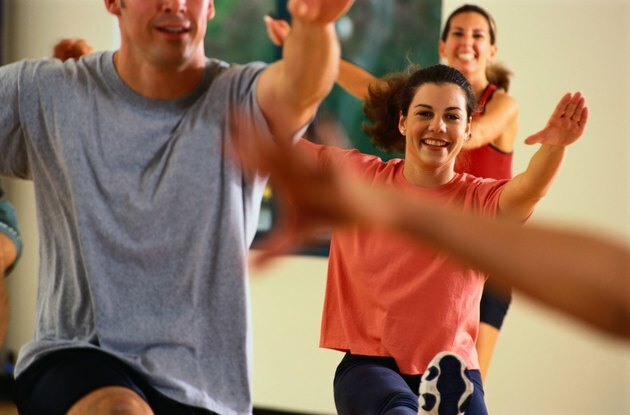 Include a variety of activities that you enjoy such as dancing, walking briskly, swimming, biking, playing tennis or inline skating. Individuals who currently exercise may need to increase the frequency, intensity or duration of their exercise routine in order to lose weight. In addition to aerobic exercise, consider weight lifting or other types of muscle-building activities, which can help you burn more calories throughout the day. In the process of building muscle mass, you increase your metabolic rate by as much as 15 percent, according to the Centers for Disease Control and Prevention. Exercise is fueled by energy derived from fat calories as well as carbohydrate calories. While performing aerobics, most of the calories you burn are fat calories. However, because strength training expends more energy, the greater percentage of calories burned performing strength-training exercises for an equal amount of time results in a greater amount of fat burning, according to Len Kravitz, Ph.D., researcher and exercise science professor at the University of New Mexico. 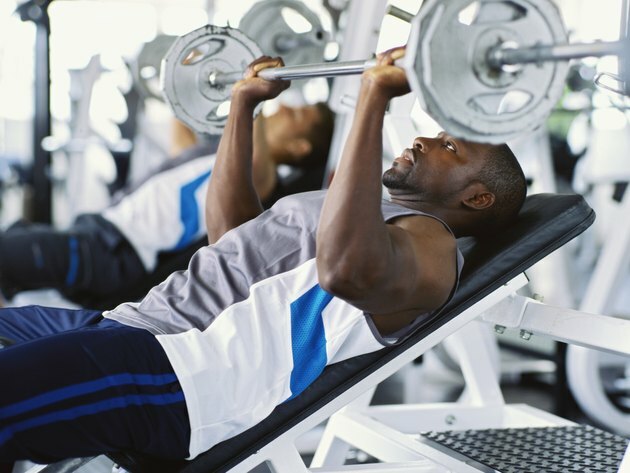 Perform strength exercises such as military presses, squats and pull downs every other day to give your muscles time for rest and rebuilding between sessions. University of California Los Angeles: Do Diets Work? University of Arkansas: Fad Diets: Fact or Fallacy? Why Is it Harder to Lose Weight the Second Week of a Diet?